Congratulations to our All-State Band members! Congratulations to Catherine Zhou, 1st chair flute at Area and now the newest member of the Texas 5A All-State Symphonic Band! She joins Spencer Singer (All-State Jazz Ensemble) as the second All-Stater from the LT Band. Congratulations to both of you on all your hard work paying off! Congratulations to our 2017 All-Region Band Members. After months of work, these 37 students placed in a Region 24 All-Region Band. It is an incredible honor to be selected to one of these groups. To make the ninth grade band, freshmen had to compete with all freshmen from both 5A and 6A schools in our region. To make one of the 5A bands, students had to compete with 9th-12th graders at other 5A schools in our region. Needless to say, we are incredibly proud of these students. In addition, we had 4 students who were chosen for the All-Region Orchestra: Catherine Zhou, Arianna Parks, Arianna Bohara, and Ethan Beltran. Two of these students also advanced to the Area round and, in January, will compete for a chance to make All-State. Congratulations to Catherine Zhou, flute, and Arianna Parks, french horn. 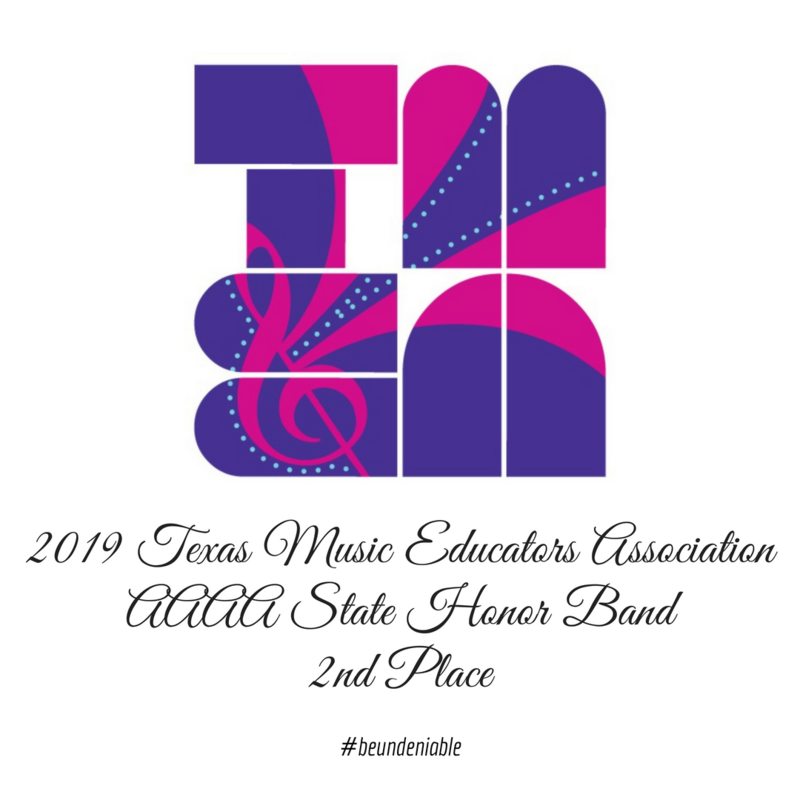 Congratulations to these fine musicians on this wonderful accomplishment!